Thank you for reading this page, and considering making a donation. We are tremendously grateful for all the donations we receive. Every gift helps us to keep churches open and ministry available for all. 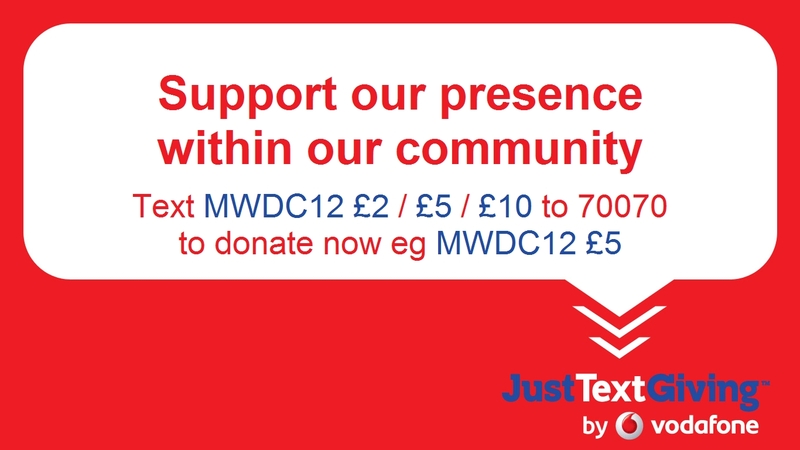 You can give one-off gifts online using MyDonate or via text using JustTextGiving. If you would like to become a regular donor and give in this way, please contact us using the form at the bottom of this page. You can give regular or one-off gifts at your own discretion using our bank details. 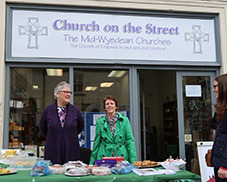 Not only The Church on the Street, but cakes too!